شرح كيفية عمل المكياج و قناع على الوجه عبر برنامج الفوتشوب &async=1&&domready=1"
Bonjour à vous dans cette vidéo tutoriel, vous allez apprendre à façonner le visage de la façon dont Gene Simmons de KISS groupe de rock à travers le photoshop. 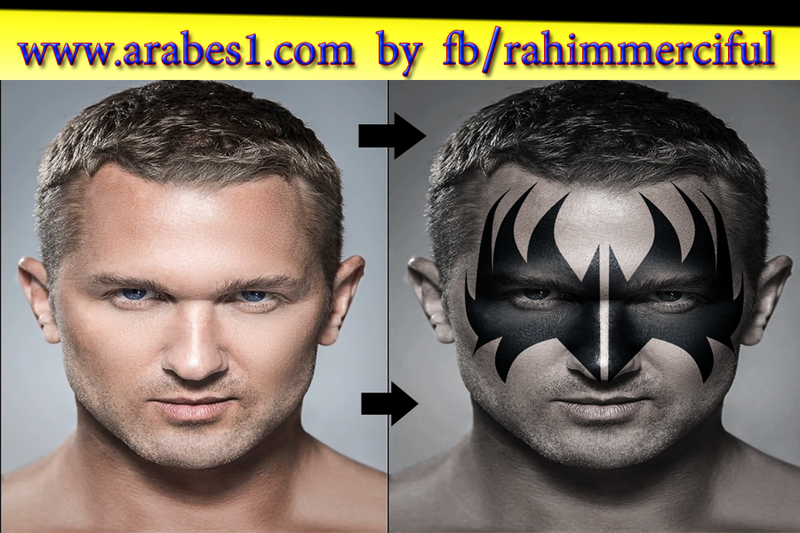 Hello to you in this video tutorial, you will learn how to shape the face of how Gene Simmons of the rock group KISS across the photoshop. مرحبا بكم في هذا الفيديو التعليمي، الذي سوف نتعلم فيه كيفية نشكل وجها على كيفية جين سيمونز من فريق الروك KISS عبر برنامج الفوتوشوب.